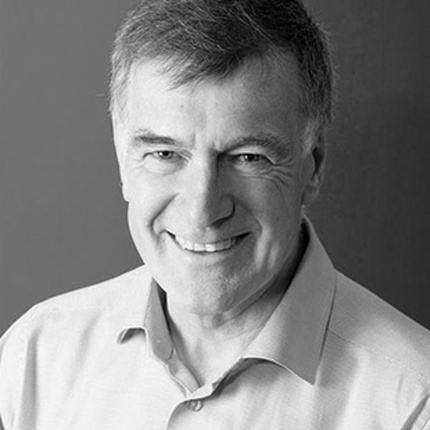 The second book in the Cambridge Phenomenon series explores how Cambridge’s thriving entrepreneurial ecosystem has led to the creation of some of the world’s most important science and technology companies. Our interactive showcase highlights some of the globally significant discoveries and innovations that have their origins in Cambridge. Take a look at our various initiatives that explore the factors behind Cambridge's success and celebrate the city's leading achievements. 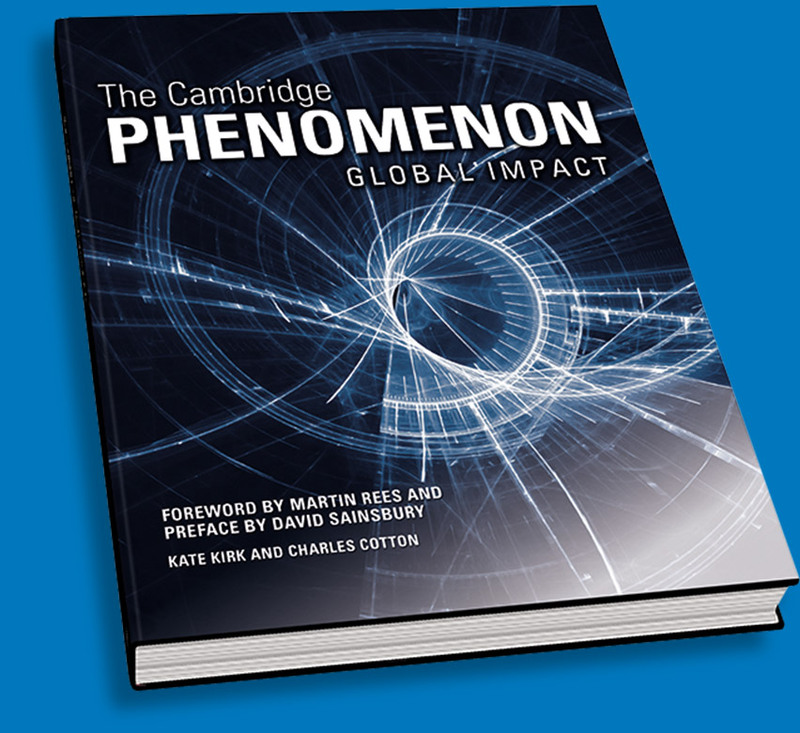 The Cambridge Phenomenon charts the continuing evolution of globally significant companies and innovations across bioscience, medicine and technology. This continually evolving community is like a perpetual motion engine attracting fresh, bright people inspired to do things differently.